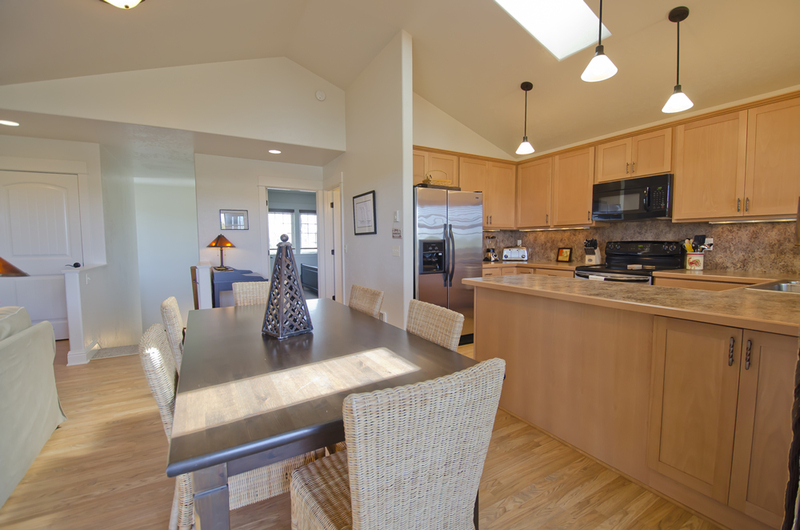 Close to What You Want to Do: The Intrepid House Vacation Home in Long Beach, WA, is convenient to all the activities you’ll enjoy during your stay on the coast. You’re just a short, flat stroll to a terrific stretch of beach and the Discovery Trail – the peninsula’s paved dune/beach path. Location. 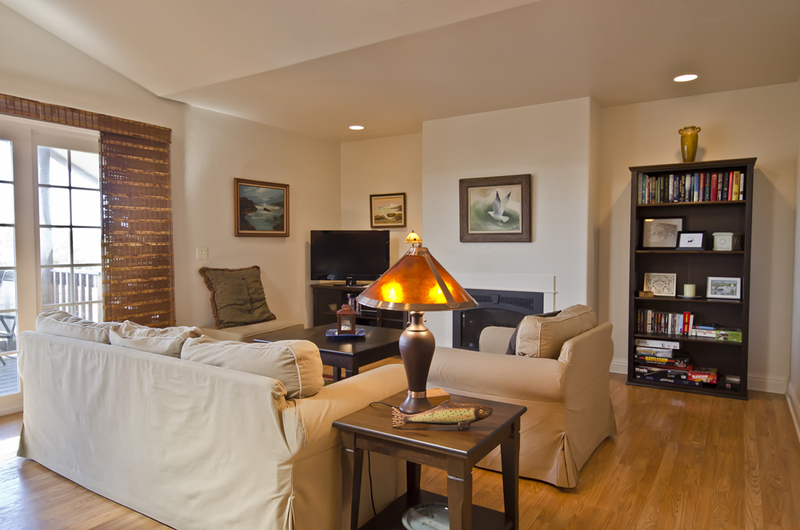 The Intrepid House vacation rental provides the perfect place for a weekend getaway or a month vacation – always ready for your arrival. A spectacular newer house in a great location on a quiet side street just a few minutes walk to the dunes and Discovery Trail. 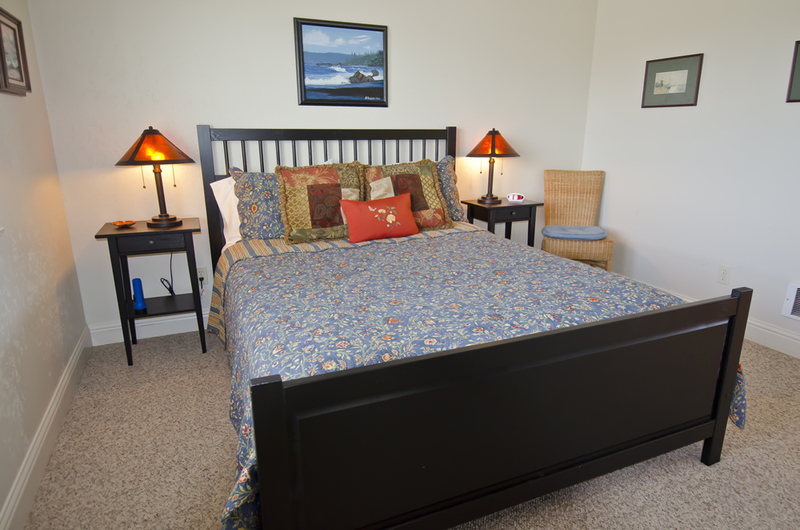 The house sleeps up to 5 adults or 4 adults and two small children in a twin pull out sleeper sofa. 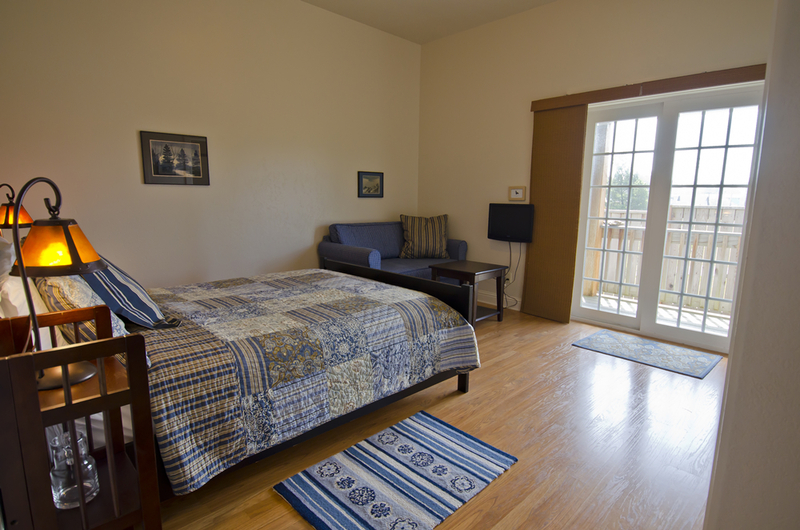 Pet Friendly ($10/pet/night, maximum of 2 dogs).